For several weekends between September 2018 and May 2019, the Brighton Mainline between Three Bridges and Brighton/Lewes will be shut due to engineering work. The line will also be closed for a whole week in February 2019 during school holidays. Engineering work will be taking place along the line between Brighton and Three Bridges to upgrade track, signalling and improve Victorian era tunnels at Patcham, Clayton and Balcombe which will improve reliability and performance to tackle delay hotspots on one of the busiest parts of the line. The route, which sees over 300,000 users each day, connects Gatwick Airport and the south east to London. From Saturday 16th to Sunday 24th February 2019, train services will be suspended between Brighton and Three Bridges, with a small number running but diverted via Littlehampton. Passengers should allow a few hours extra time before travelling. Rail replacement bus services will also be running during times of engineering work on the Brighton Mainline. Passengers travelling from Eastbourne and Seaford will need to travel to Brighton or board a rail replacement bus service at Lewes (to be confirmed). 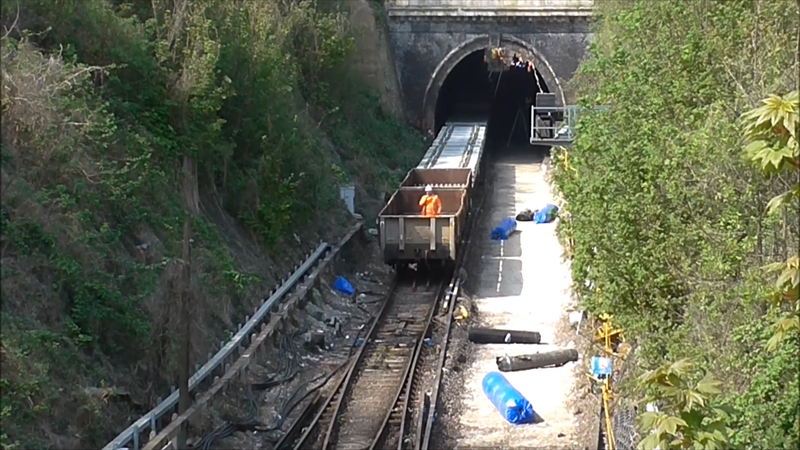 The Brighton Mainline engineering work follows the recent 10 day closure of the Lewes to Seaford branch.